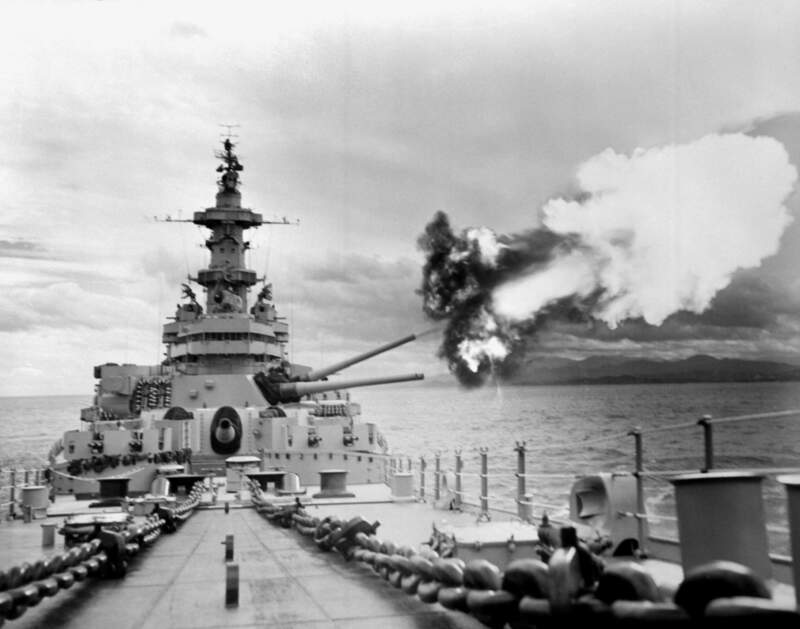 On August 25, 1951, the USS IOWA was recommissioned for service due to the escalating tension occurring between the United States and Korea. 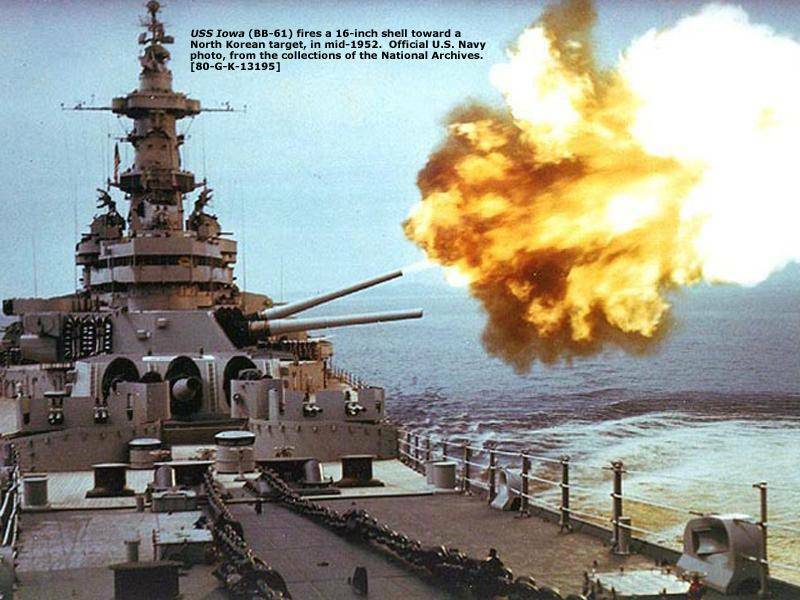 For seven years, the Battleship IOWA had an active role in the Korean Conflict. Recommissioned due to the escalating level of hostilities in Korea. Conducted gun strikes against enemy supply routes in Wonson-Songjin area. Joined bomb line to strike enemy troop concentrations, supply areas and suspected gun positions in vicinity of Suwon Dan and Kojo. 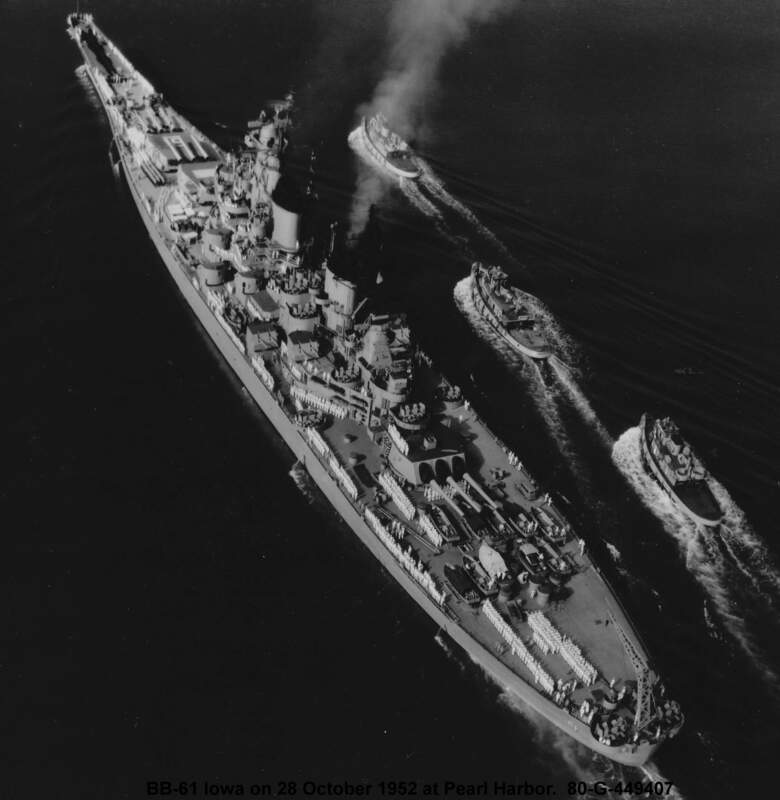 Underway for Far East to relieve USS WISCONSIN and become flagship of Vice Admiral Robert T. Briscoe, Commander, Seventh Fleet, operating in support of United Nations Forces in Korea. Bombardment in support of I ROK Corps, killing 100 enemy troops, destroying six gun emplacements and seriously damaging divisional headquarters. In Wonsan Harbor to bomb warehouses, observation posts and railroad marshaling yards and then back to the bomb line to support UN forces in Kosong area. Operating north of 38th Parallel, the USS IOWA closed four railroad tunnels near Tanchon. Bombardment of Chindong and Kosong. In action against North Korean industrial and rail transportation center at Chongjin. 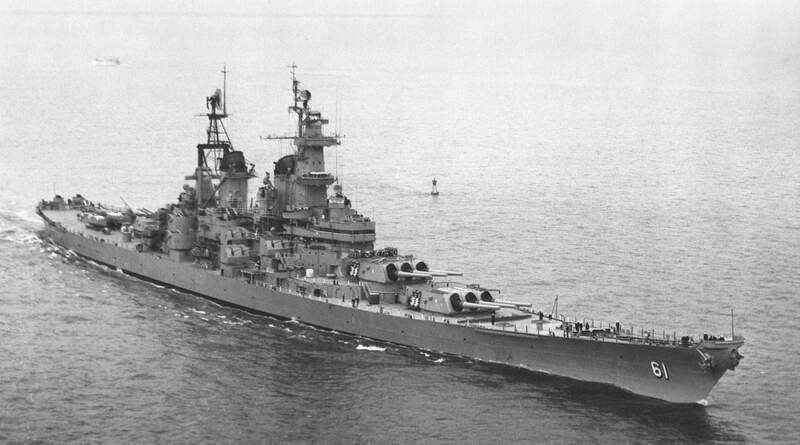 Not since the USS MISSOURI bombarded Chongjin in November 1950, had a battleship operated that far north, just forty-eight miles from the Russian border. 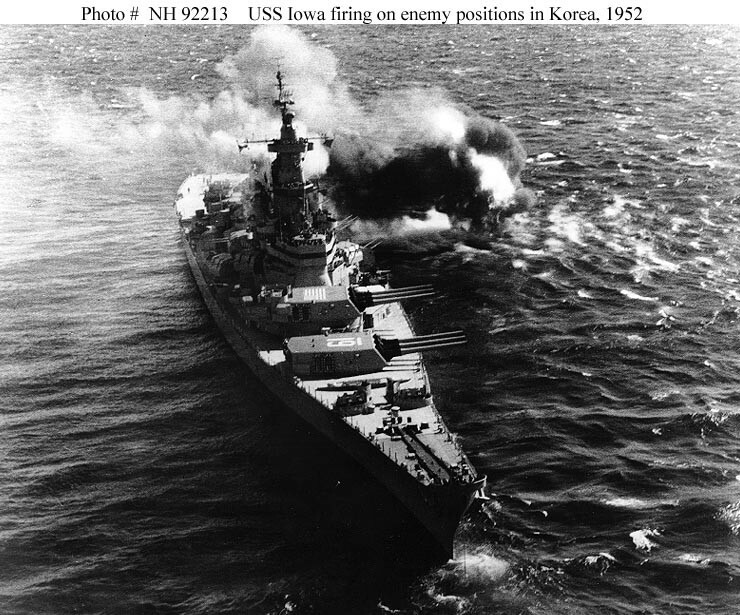 The USS IOWA effectively destroyed Chongjin’s industrial center. Bombardment of Songjin, closing railroad tunnels and seriously damaging area bridges. Again on bomb line in support of X Corps, followed by gun strikes on islands in Wonsan harbor. Underway for Sasebo and replenishment. Gun strikes against Mayang-do, Tanchon, Chongjin, Chodo-Sokto and ports of Hungnam and Wonsan. 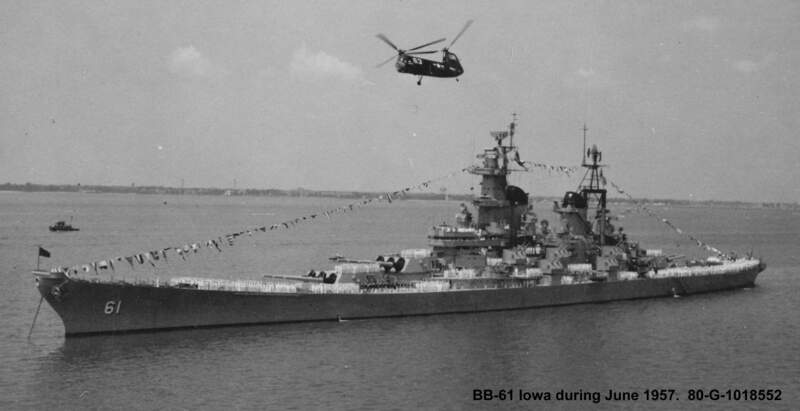 USS IOWA’S helicopter rescued downed pilot from USS PRINCETON. 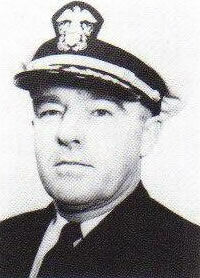 Second USS PRINCETON pilot is rescued by USS IOWA’s helicopter. 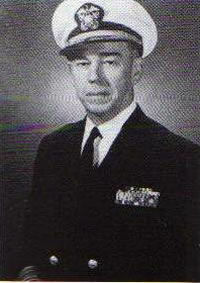 Went to aid of destroyer USS THOMPSON off Songjin, taking aboard her casualties and covering her escape to safer waters. 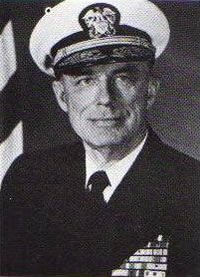 Gun strikes in Wonsan area observed by General Mark Clark, USA, Commander-In-chief of United Nations Forces who was aboard. IOWA’s gunfire destroyed a major ammunition dump. Gun Strikes against railroad and thirty-car train. 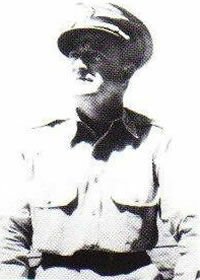 Participated in Operation Decoy, an attempt to draw enemy troops under fire at Kojo. 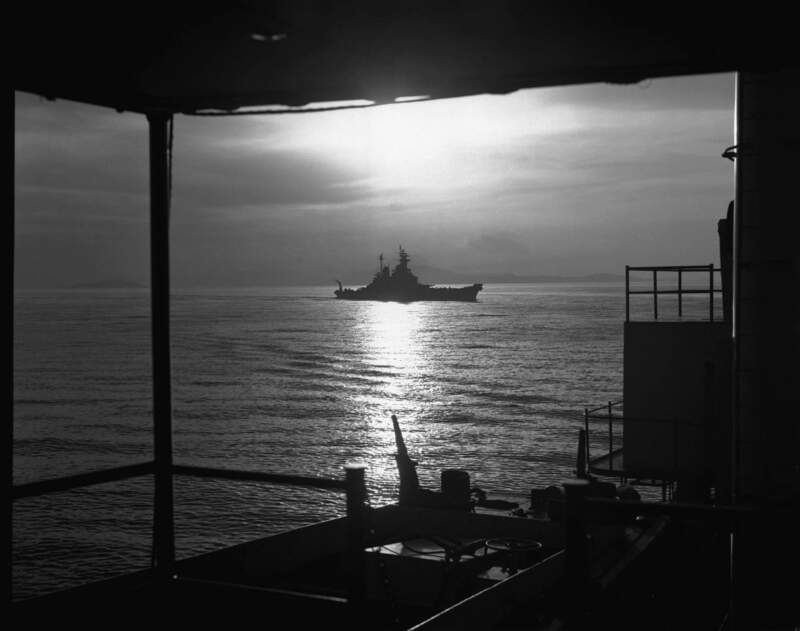 Provided anti-aircraft support for the USS MOUNT MCKINLEY during Kojo action. 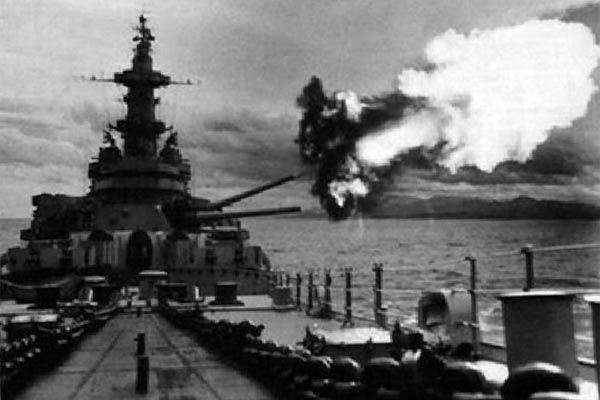 During her Korean tour, the USS IOWA steamed more than 40,000 miles. 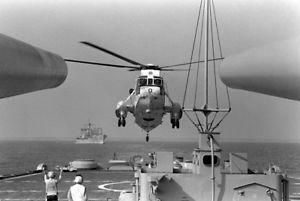 En route to Norfolk, Virginia for overhaul, followed by training operations in the Caribbean. 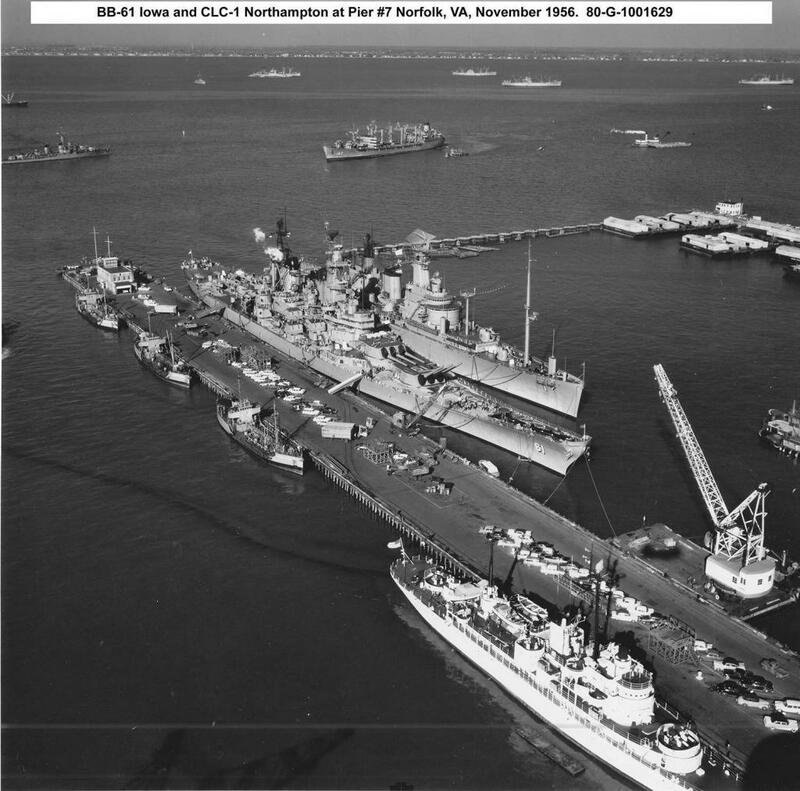 Serving as flagship of Second Fleet, USS IOWA was a participant in Operation Mariner, a major NATO exercise in Northern Europe. 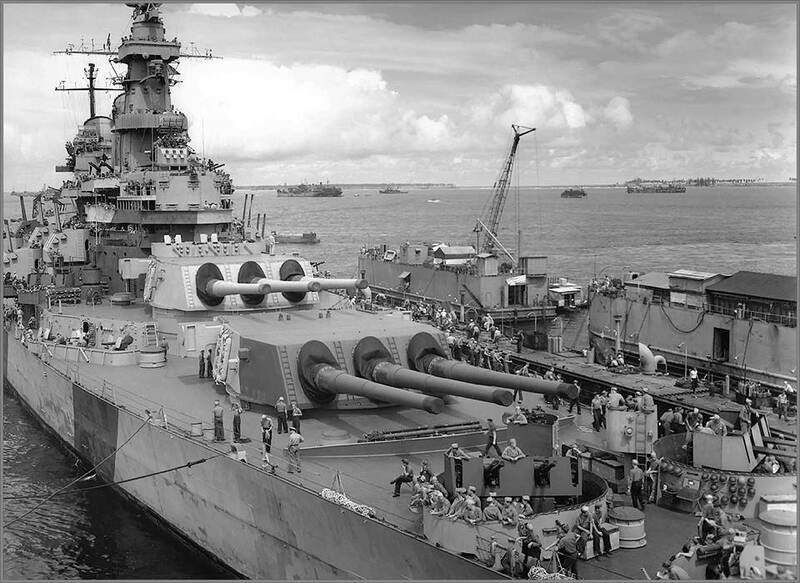 On Midshipmen training cruise, rendezvous with three other USS IOWA class battleships in Guantanamo Bay, Cuba. January through April, visited Mediterranean, becoming first battleship in the Mediterranean since the war ended. Ports visited Gibraltar; Mers El Kebir, Oran; Genoa & Naples, Italy; Istanbul, Turkey; Athens, Greece; and Cannes, France. 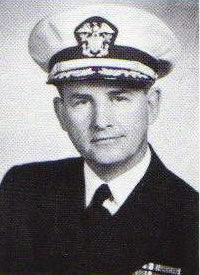 In June, Midshipmen Cruise. Visited Barcelona, Spain and Portsmouth, England. In August in Norfolk, Virginia for a four-month overhaul, followed by training cruises and operational exercises. Regunned for the first time. 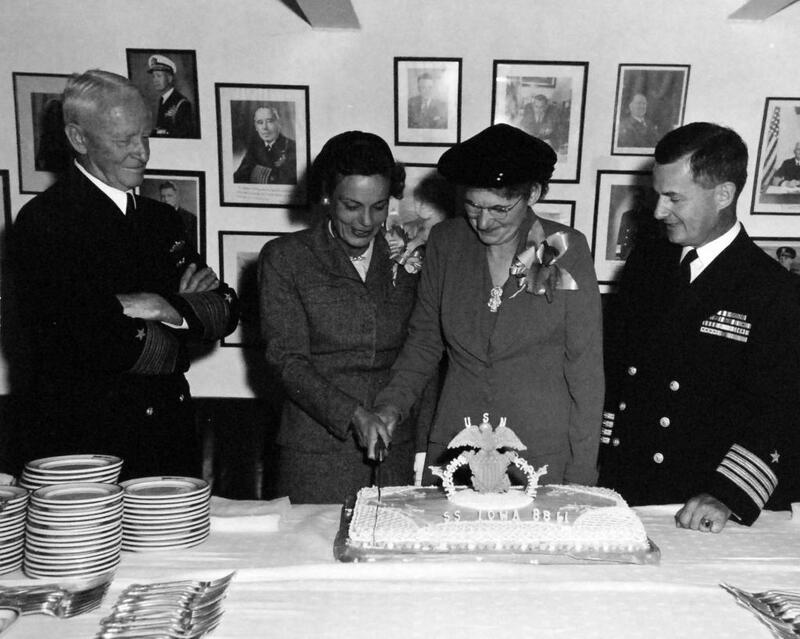 During April 13-15, the ship visited Havana Cuba. 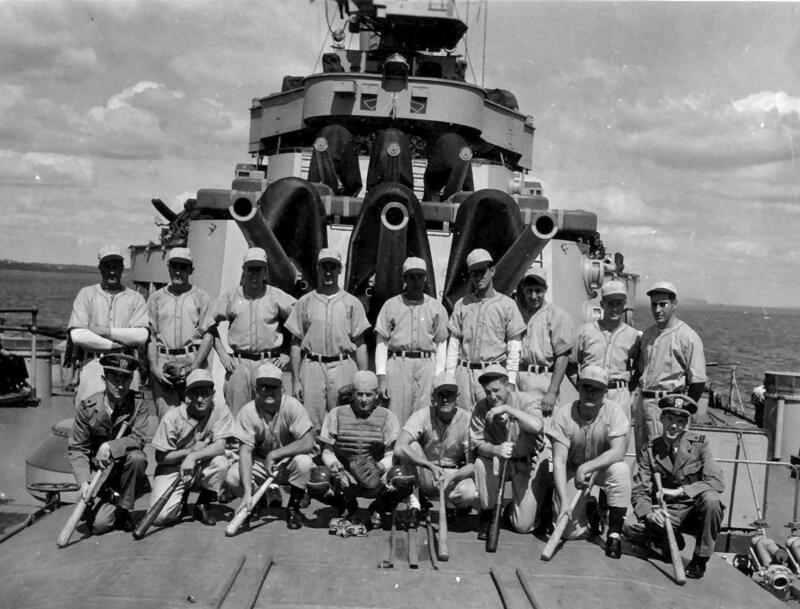 USS IOWA’s baseball team played the University of Havana in Havana. From June, the ship Visited Guantanamo Bay, Bermuda, Portsmouth, England, and Copenhagen, Denmark. Capt. 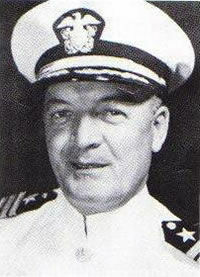 F.J. Becton assumed command of the Iowa (BB-61) in December 1956 just prior to her final Mediterranean Deployment. 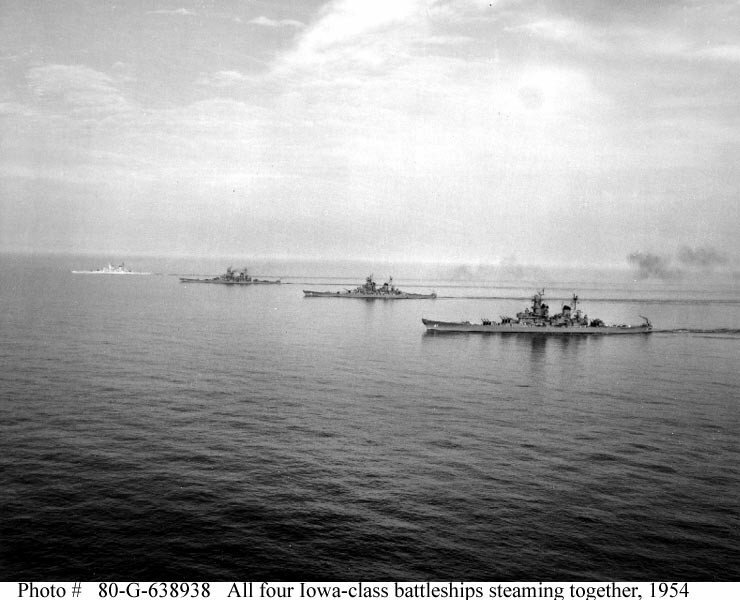 Iowa served with the 6th Fleet from January to Mid-April of this year. Capt. 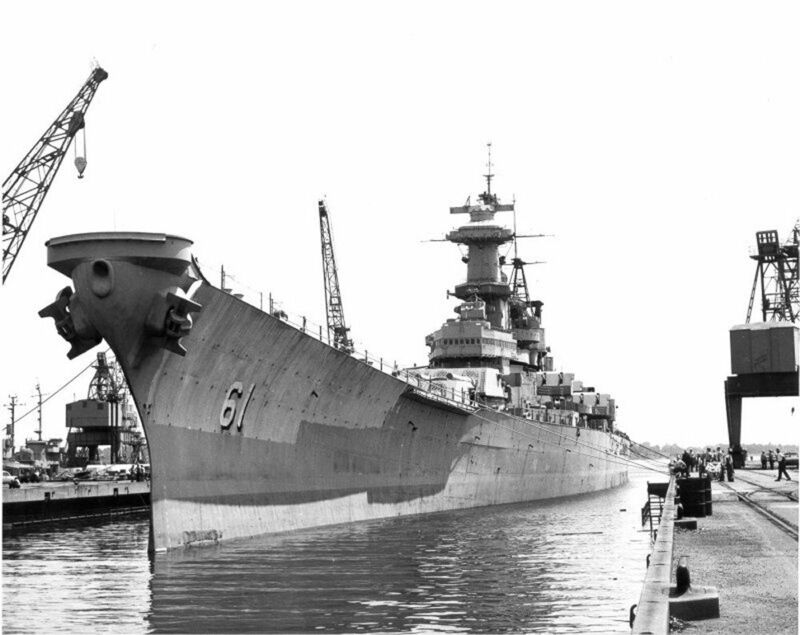 Becton has also served in the Battleships Texas (BB-35) and Arkansas (BB-33). 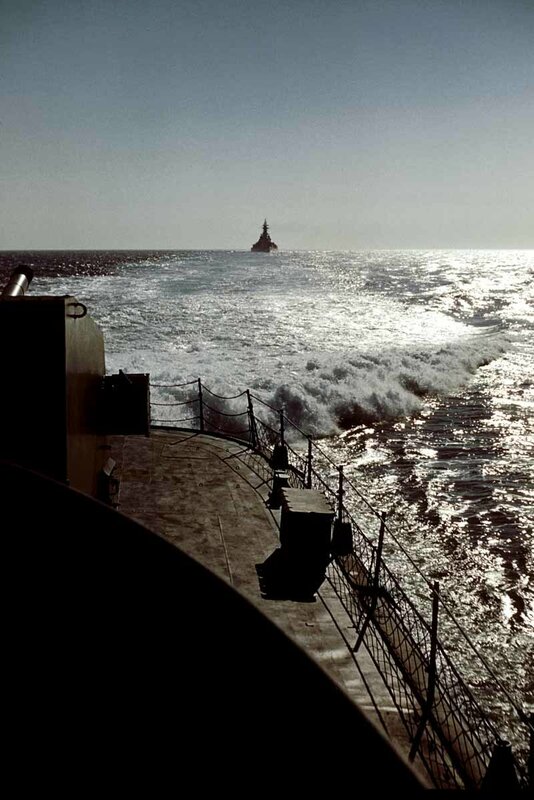 Returned to Mediterranean for duty with the Sixth Fleet. Participated in International Naval Review off Hampton roads, Virginia. Decommissioned at Philadelphia Navy Yard.